Discovery Notes Soil (dry/dusty) collected on April 25 2014 at 5:25pm (17:25) from ~5cm beneath a tree (presumed poplar); temperature 54F. 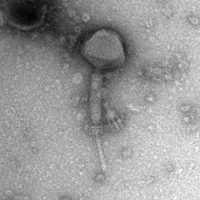 Naming Notes The name of this phage comes from the Tsar Bomba, the most powerful thermonuclear bomb ever created or detonated. It was named in recognition of its location of discovery in Saratov, Russia. It is also meant to serve as a reminder that it does not take a large bomb to inflict massive damage to countries and peoples, and that efforts against bioterrorism should be cooperative international endeavors, for the good of everyone all over the world. 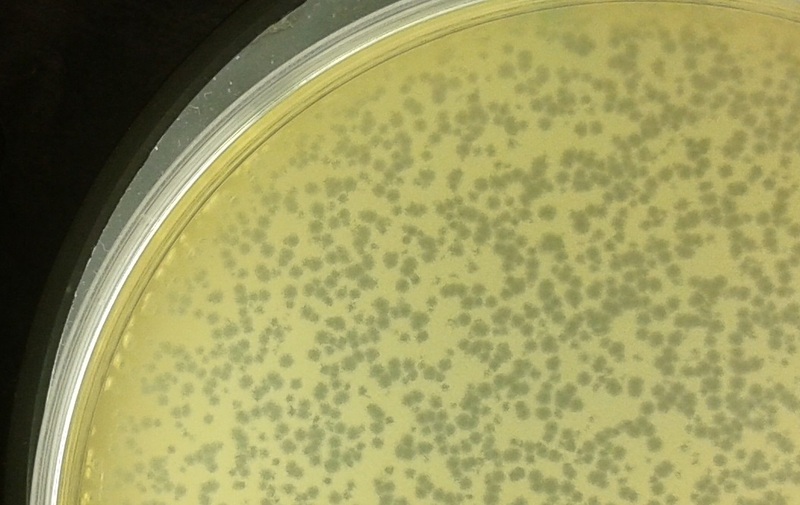 Plaque Notes 1 mm turbid plaques on Btk when grown overnight at 30° C. on trypticase soy agar. 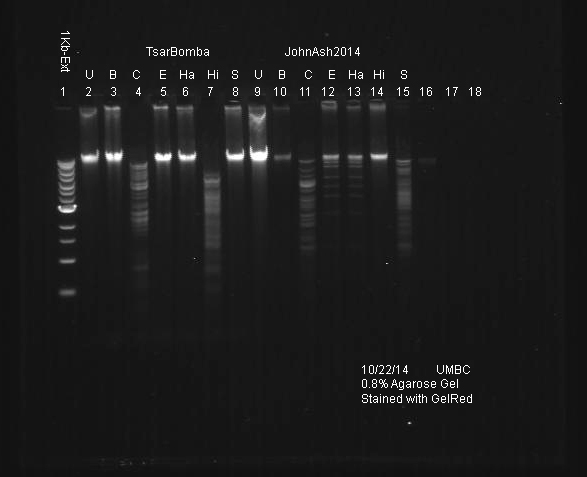 TEM showed the phage to have an uncontracted tail length of 178.4 nm, capsid width of 84.1 nm, and capsid length of 89.2 nm (n = 20 for all), and a contracted tail length of 96.3 nm (n = 11).